Description: Born and raised in Tehran, Iran, Shahram and Saeid Rezvani were introduced to the world of music at an early age. 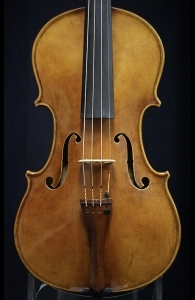 The brothers began instrument making under the direction Massoud Pournadji and later Maestro Ibrahim Ghambari Mehr and Maestro Johann Rombach in Vienna, Austria. 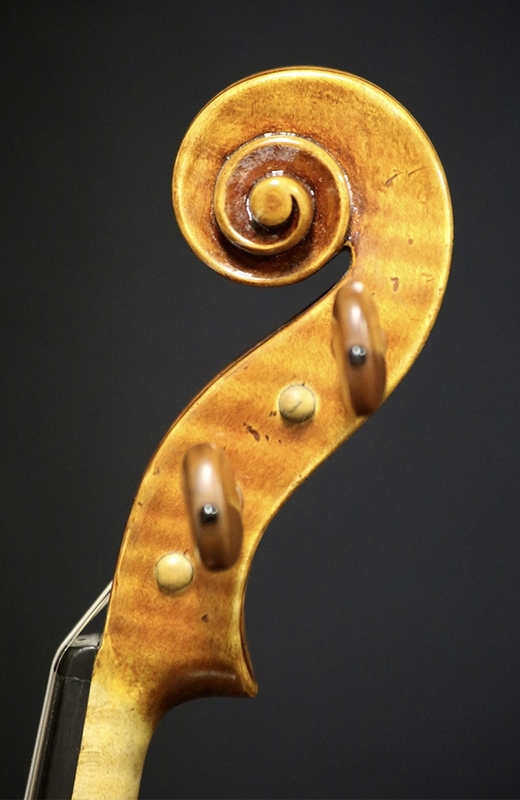 We have two of the Rezvani violins available, both in excellent condition. Powerful, rich tone, suitable for the the finest musician. The photo is a representation of their fine work. 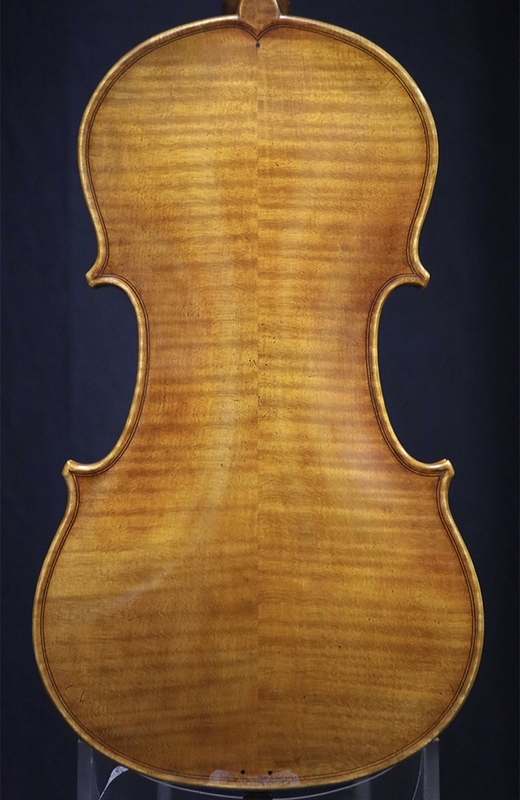 Terms: Their violins are available for examination and trial and have been meticulously set up to our exacting specifications before addition to our catalog. 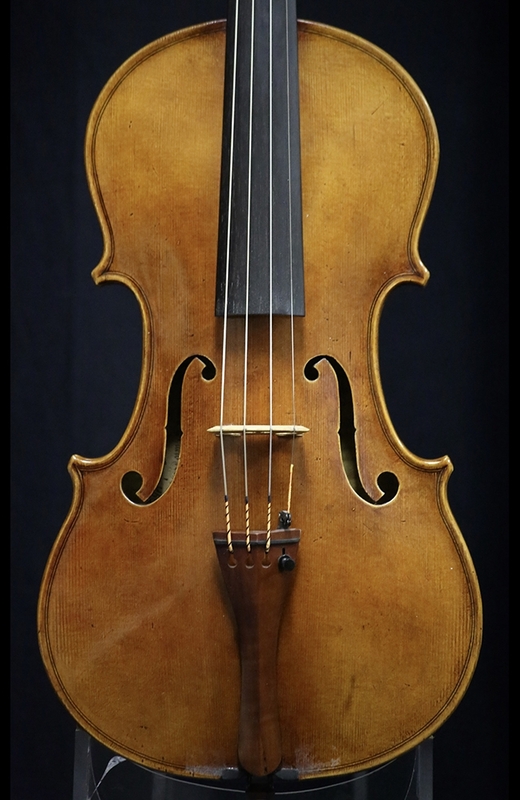 If you wish to inquire further about their violins, please contact us using the green button at the top of this listing or call 1-818-762-1374 during business hours.